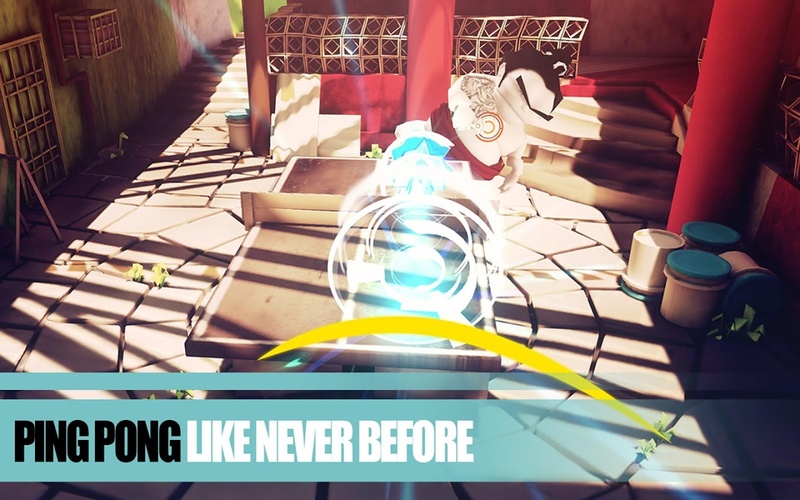 Do you wield your bat with zen-like focus or do your balls of fury give you a killer spin? Table tennis goes mobile with a twist in Power Ping Pong.Master your backspins and drop shots using intuitive and slick touch controls to outwit a series of oddball Kung Fu fighters – from sumo wrestler... see more Do you wield your bat with zen-like focus or do your balls of fury give you a killer spin? Table tennis goes mobile with a twist in Power Ping Pong. 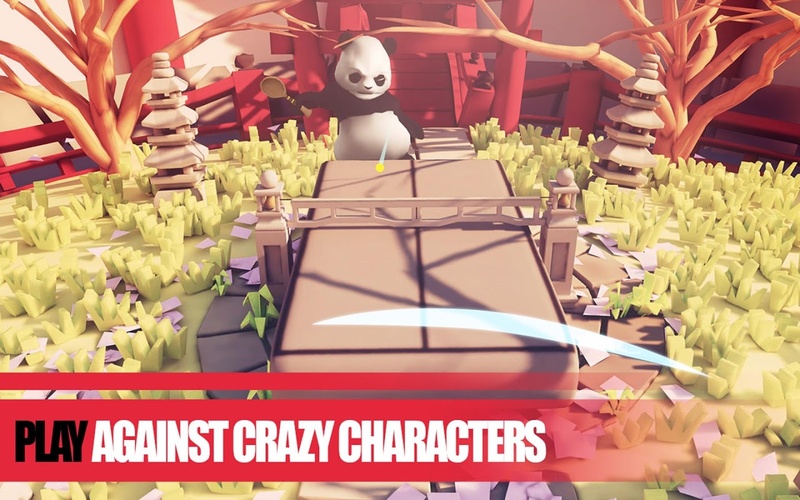 Master your backspins and drop shots using intuitive and slick touch controls to outwit a series of oddball Kung Fu fighters – from sumo wrestlers to mad scientists and pandas. Smash your way to the top in Arcade mode or duel with friends in frantic local and online multiplayer modes. Use lightening fast reflexes against lethal skill shots and use fun power-ups to break your rival’s focus. Think you know your way around a paddle? 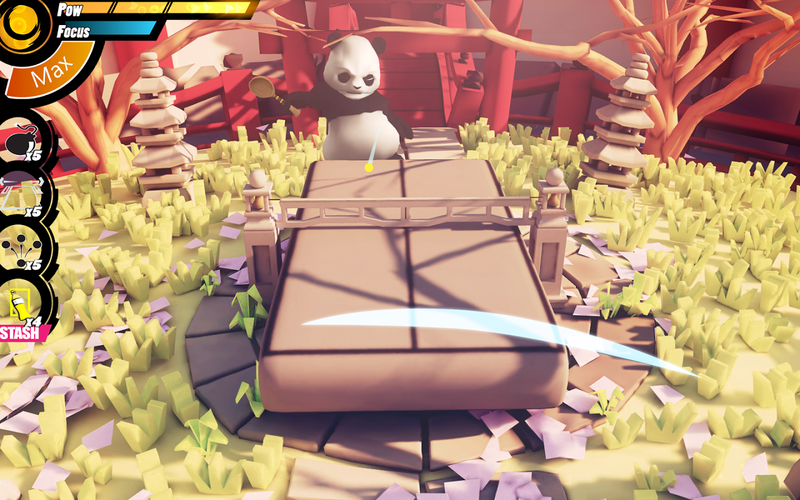 Put those skills to the test against Yedai Sensei in Survival mode. Try and top the leaderboards or better yet, try and defeat Sensei himself!